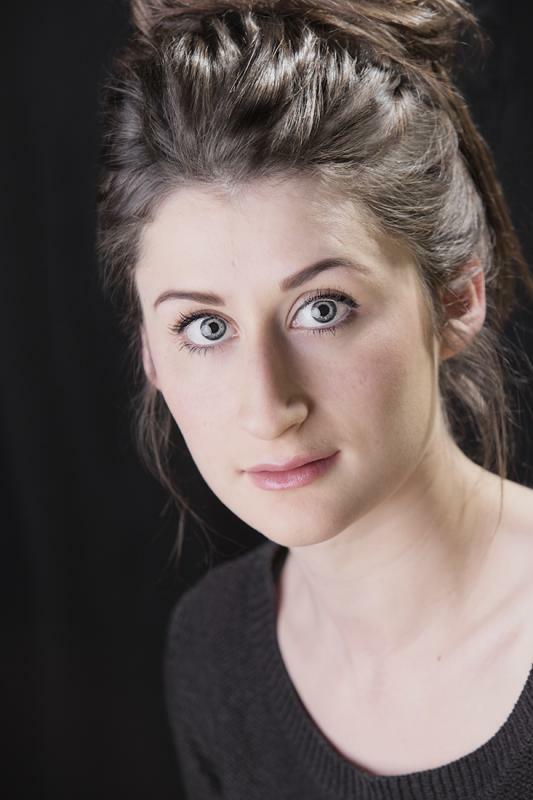 Recent graduate from Langside College with an HND in Acting. I have been fortunate to experience working in both amateur and professional environments and have learned an invaluable amount from each, from having an input in production to seeing the different techniques in which actors and directors work. I have benefitted greatly from my work so far and look forward to taking on new roles, bringing my experience with me and also learning more. Have had voice, movement, dance and singing training within Stagecoach Theatre School, UK Theatre School and Langside College. Experience with working with children - Parkland Creche and as a nanny.